The Hyundai I-Max people mover is there to hire when you need the seats. The I-max seats 8 people and has plenty of space at the rear for luggage or what ever. Good for larger families or taking a group of friends or clients on a road trip in comfort. 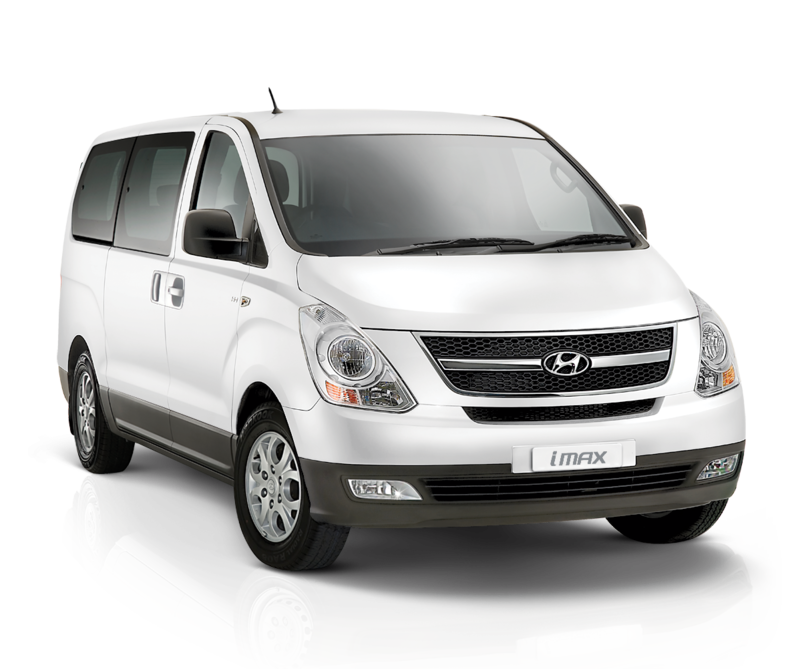 Here at Cottesloe Car Hire, the Hyundai I-Max 8 seater is our largest vehicle with a capacity to move people. The people mover for hire has 8 seats and plenty of space in the rear which makes it ideal for larger groups of people. The people mover is capable of being driven with a standard license and handles well making the perfect people mover hire car. Many people use the Hyundai I-max people mover hire car for family occasions with larger groups of people, taking clients or groups around Perth or heading down south for the weekend. The people mover hire car rates include insurance and 100 km free per day making it great value. The people mover hire car has children seat mounting points as well and plenty of space in the boot for strollers. It is also a great option for trips down south with groups of people and the 100 km free per day means you should have enough kilometres to get there and back. Here at Cottesloe Car Hire, we have found that the people mover is naturally booked out around public holidays and throughout the summer season, so we recommend to book in advance ensuring that you do not miss out. When booking the people mover hires we require a credit card to secure the booking due to the high demand for the vehicle. The I-max seats 8 people and has plenty of space at the rear for luggage and other larger items. The Hyundai I-Max people mover is there to hire when you need the seats. The I-max seats 8 people and has plenty of space at the rear for luggage or whatever. Good for larger families or taking a group of friends or clients on a road trip in comfort.